Enjoy Government House by default, the guests' piece of advice is to come to this bar as well. 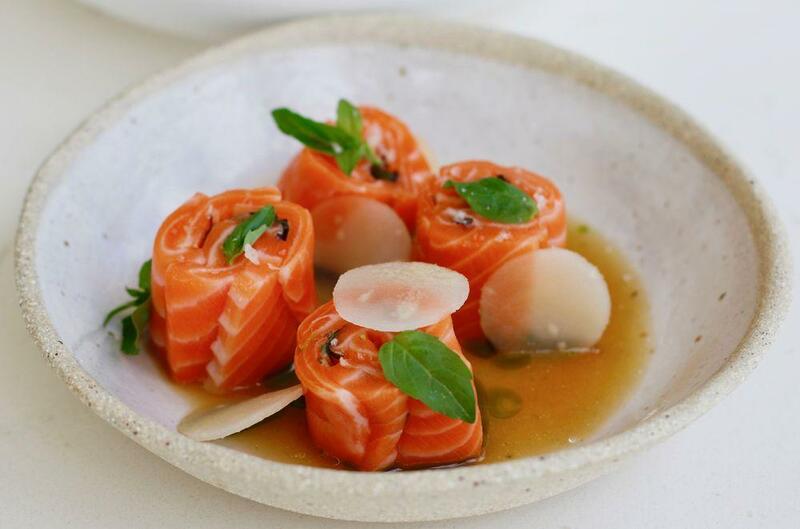 Immerse yourself in stunning Australian cuisine here. 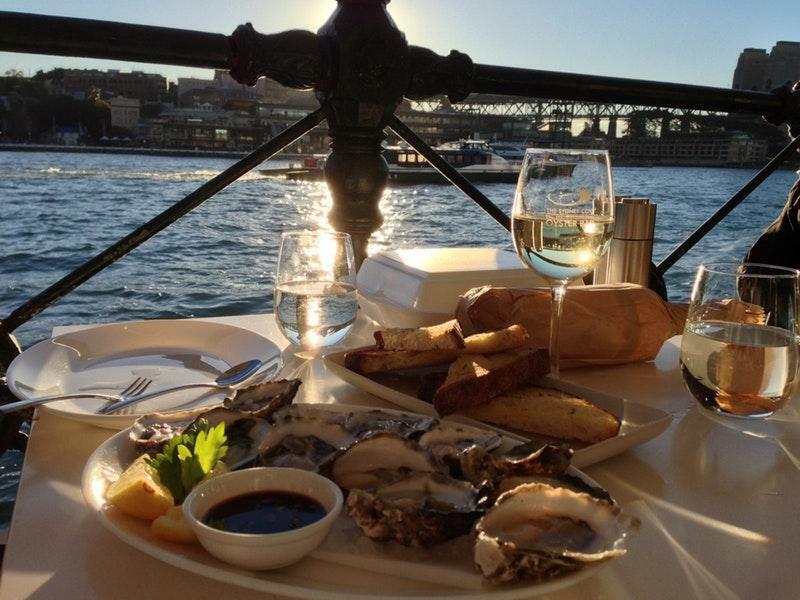 Try mouthwatering oysters kilpatrick, barramundi and king prawns at Sydney Cove Oyster Bar. That's a good idea to order perfectly cooked tiramisu, crème brûlée and affogato. At this place, guests may drink good Sauvignon blanc, champagne or beer. Great espresso, tea or juice will make your meal tastier and you'll surely come back. This spot is famous for its great service and friendly staff, that is always ready to help you. Clients of this bar say that they found prices attractive. You will certainly appreciate the quiet atmosphere and fine decor. 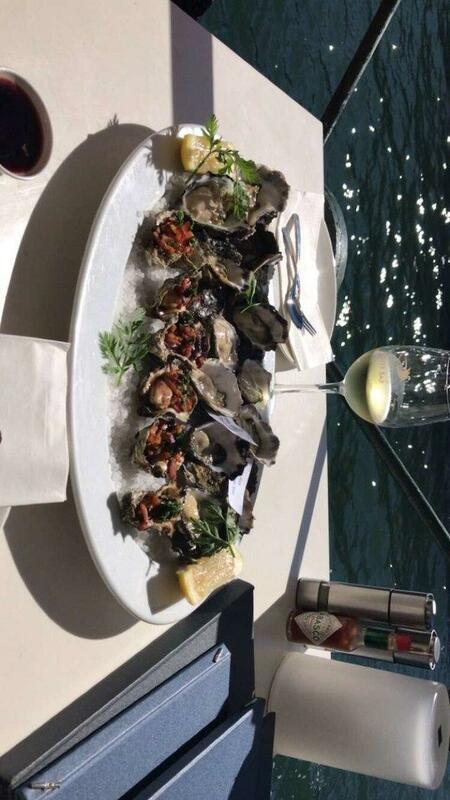 Frommer's guide honored Sydney Cove Oyster Bar with 2 stars, so you should visit it. After a long morning of walking across the Sydney Harbor Bridge, my husband and I were looking for a nice place to relax and eat lunch. Sydney Cove Oyster Bar was located right off the harbor on the way to the Sydney Opera House, which was our next destination. 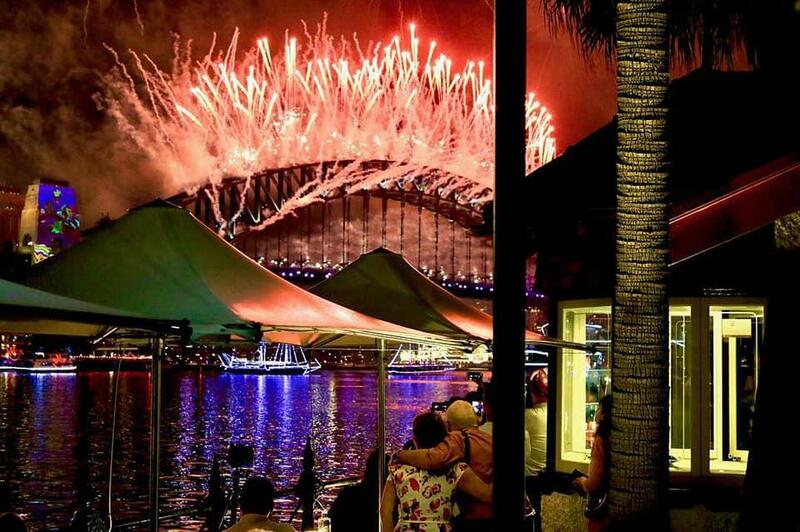 You get to enjoy the beautiful view of the bridge without the hustle and bustle of tourists. This is an outside establishment, but do not worry, each table is covered by an umbrella. The weather was absolutely perfect when we had lunch. We were immediately seated when we arrived. The staff were very friendly, but the service was slow despite the few people that were also dining there. You must get the oysters! They're fresh and clean. We prefer the Pacific oysters, but try them all if you can. I love how they actually label each oyster when they serve it to you. The fish and chips are also delicious too. It's probably the best fish and chips that I have ever had. This isn't your average, American fish and chips. The fish was light, fresh and crispy. The fries are also nice and crispy. The serving size is actually large. Get a nice glass of white wine or beer and sit back and relax. I highly recommend everyone to grab a bite here. It's a little pricey, but you'll definitely have a good time. Make sure that you plan your time accordingly because service is slow.